Tite’s Brazil rarely needed to leave first gear during their 2×0 friendly triumph over the United States, and though their performance wasn’t overly impressive, there were some highlights as Brazil picked up a win in their first friendly following disappointment in Russia. 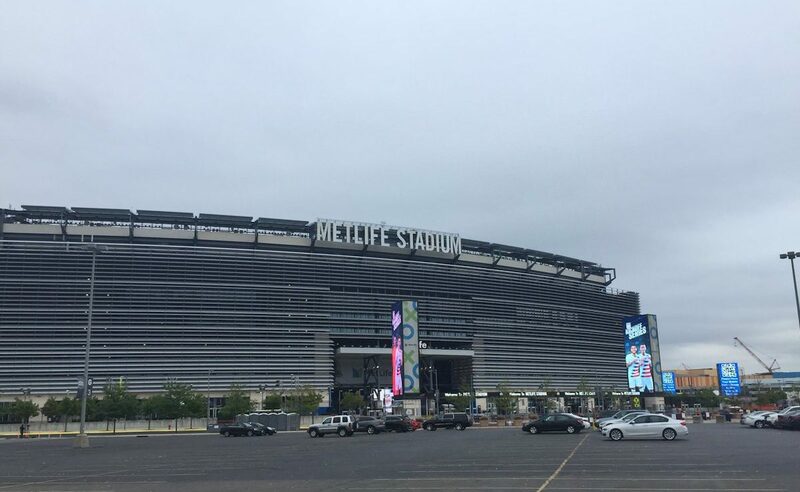 Austin Miller reports for WFi from the MetLife Stadium, picking out 3 he’d like to see again. Hampered by injury seemingly every time he’s gotten his chance, Douglas Costa was far and away the most impressive player on the pitch Friday night. He was instrumental in the opening goal, beating Antonee Robinson for pace then delivering an inch-perfect cross for Roberto Firmino to finish with ease. Costa had a number of impressive plays later in the match too, burning Robinson again for a chance that went unfinished and was well deserving of Man of the Match honors, even with just an hour played. Though Costa has struggled with injury, Friday was just his second match started for the national team, his performance showed that he can be a instrumental piece for Brazil going forward and earned the praise of his manager in his post match press conference. While these four featured in no more than cameo roles last night in New Jersey, all four made their Brazil debuts and all four figure to play a big role in the plans of Tite going forward. Paquetá has been making waves at Brazilian giants Flamengo and should be a key cog in the Brazil midfield by 2022. Arthur has settled in nicely at Barcelona and looks set to do the same with his national team. Though he failed to make much of an impact against the Americans, he should get plenty of game time as the years go on. 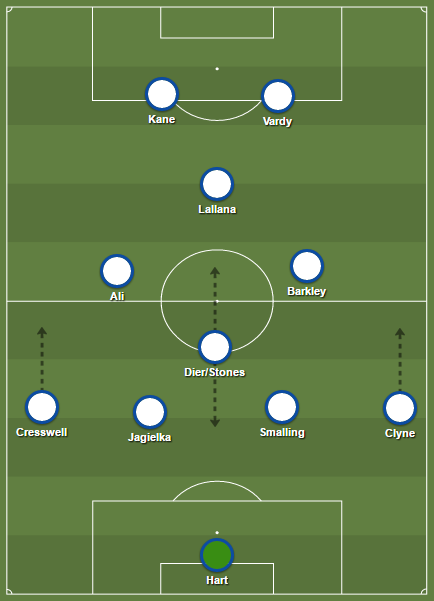 While Everton’s Richarlison and Grêmio’s Éverton project to be on the fringe of the national team going forward, it was good to see each rewarded for good club form with a first cap. After the steep decline of Tim Howard and the back-to-back relegations of Brad Guzan, the Americans had a void between the posts for the first time in the better part of a decade. Though Steffen is still young, he’s been impressive for Columbus Crew in Major League Soccer, and has used a few strong friendly performances to stake his claim to the number one shirt for still interim manager, Dave Sarachan. Steffen had a couple of big saves against Brazil last night including a nice double save in the first half to deny Philippe Coutinho and Fabinho in quick succession. 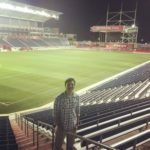 Austin Miller is a Brazilian and South American football expert based in Chicago. He is a regular on both the Copa Libertadores podcast and the South American Football Show on World Football Index.